Price quoted is based on 2 adults sharing the Queen bed, extra person charges at $30/person/night for using the extra bed. 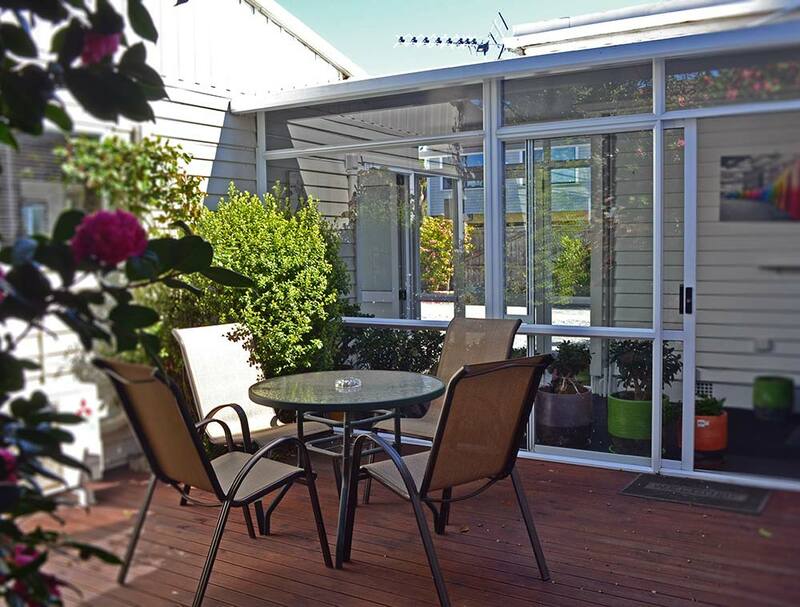 The apartment can accommodate a maximum of 3 adults and 1 child. 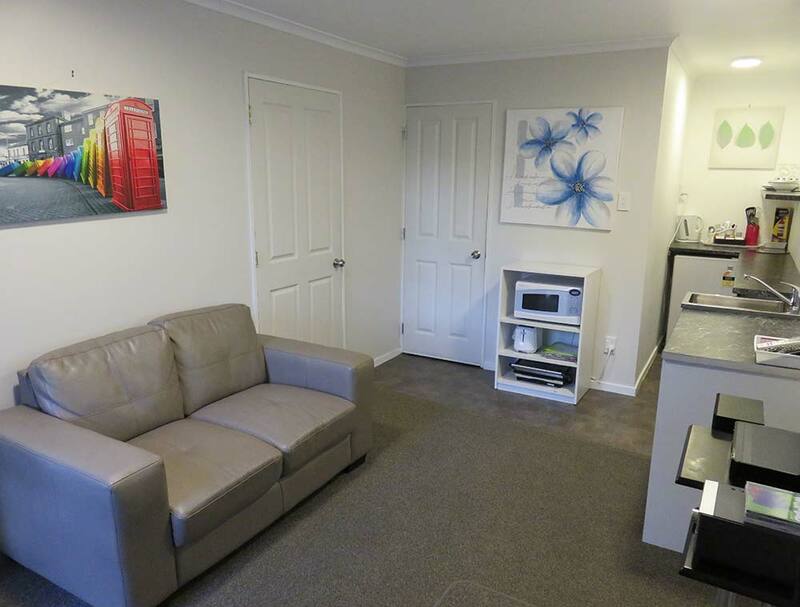 If what you’re looking for is a conveniently located apartment in Christchurch, look no further than McWilliam Apartments. The city center is merely 2 Km away and the airport can be reached within 12 minutes. With its convenient location, the hotel offers easy access to the city’s must-see destinations. 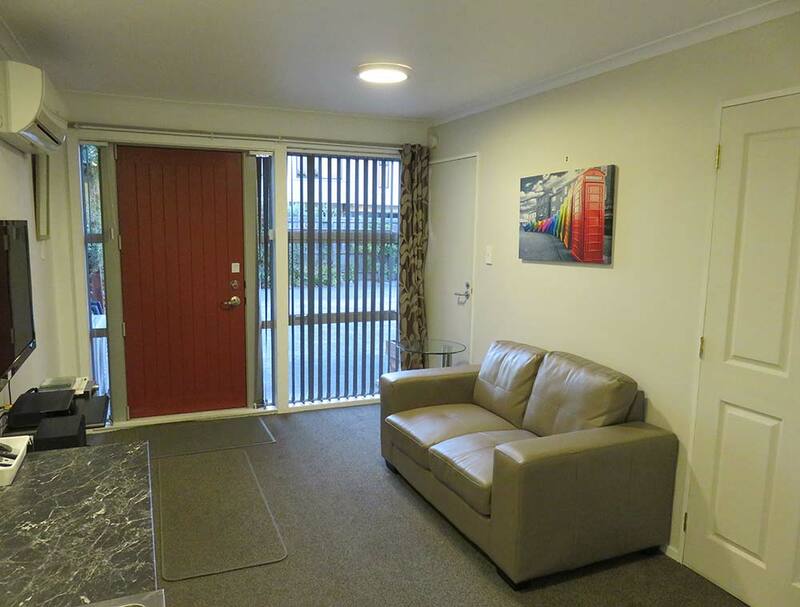 The facilities and services provided by McWilliam Apartments ensure a pleasant stay for guests. The hotel provides car park, Wi-Fi in public areas to ensure our guests the greatest comfort. 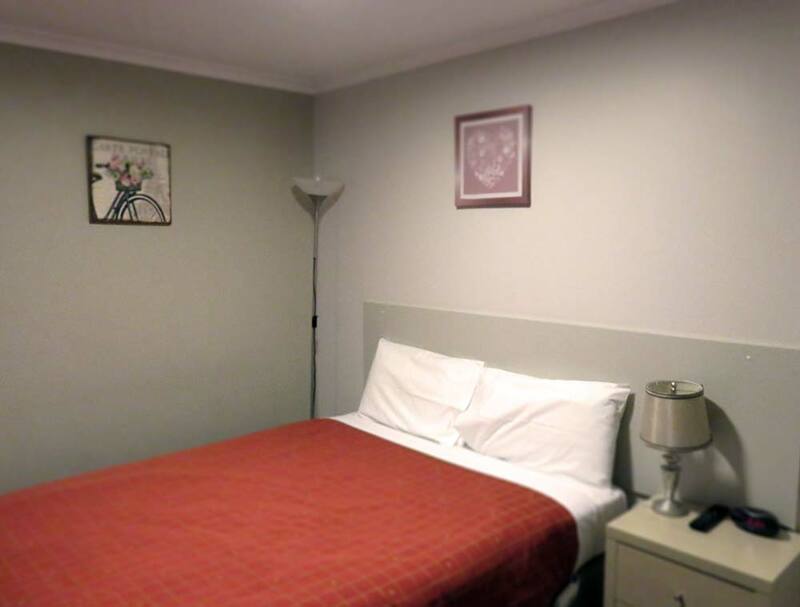 The ambiance of McWilliam Apartments is reflected in every guestroom. 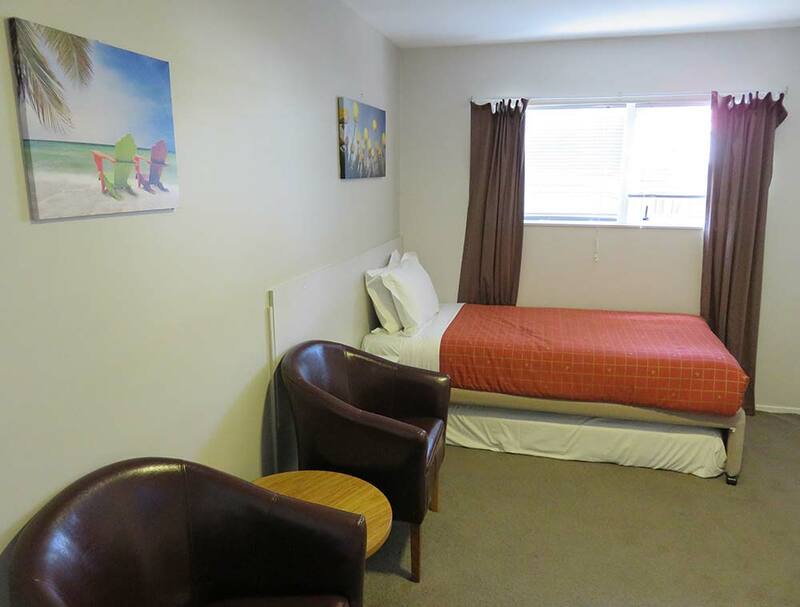 hair dryer, refrigerator, flat-screen TV, air conditioning, microwave are just some of the facilities at your disposal. Whether you’re a fitness enthusiast or are just looking for a way to unwind after a hard day, you will be entertained by top-class recreational facilities such as garden. 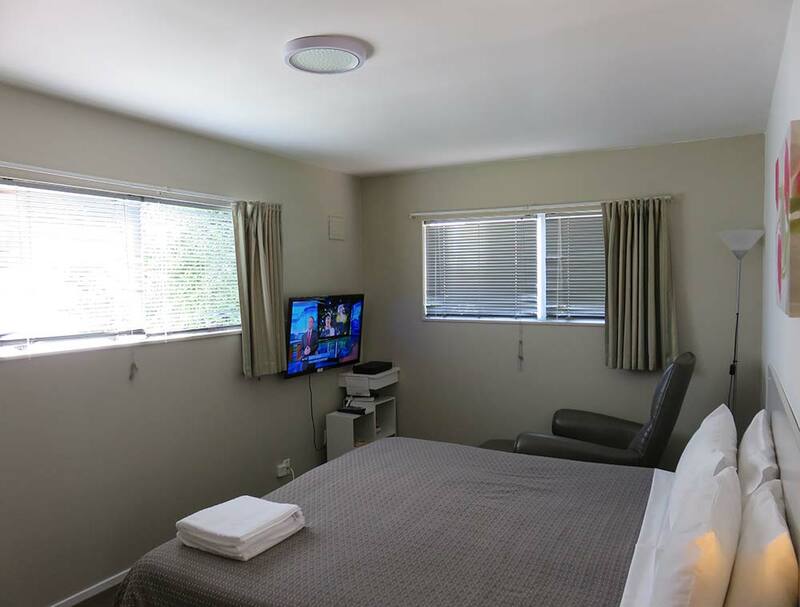 With an ideal location and facilities to match, McWilliam Apartments hits the spot in many ways. Room Features: One queen bed in one room with en-suite, one Single Bed in adjoining bedroom, non-smoking rooms, air conditioning, desk, hair dryer, ironing facilities, flat-screen TV, microwave, kitchenette, satellite/cable TV, DVD/CD player, fan, refrigerator, seating area, interconnecting room(s) available, free WiFi access. Children and extra beds: Cot charge may apply. Extra beds are available for this room at $30/person/night.